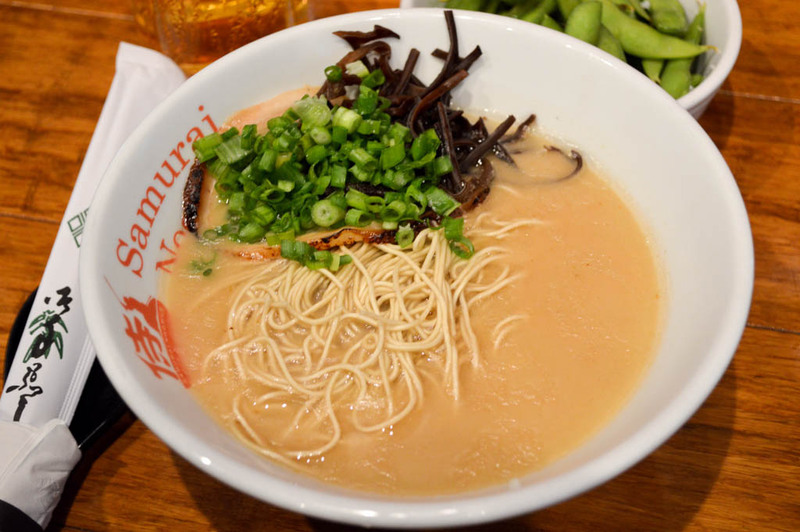 Established in 2006, the inspiration for Samurai Noodle comes from small Ramen shops throughout Japan that focus all of their energy on rich broth, chewy noodles, and succulent pork that makes up the essence of Ramen. 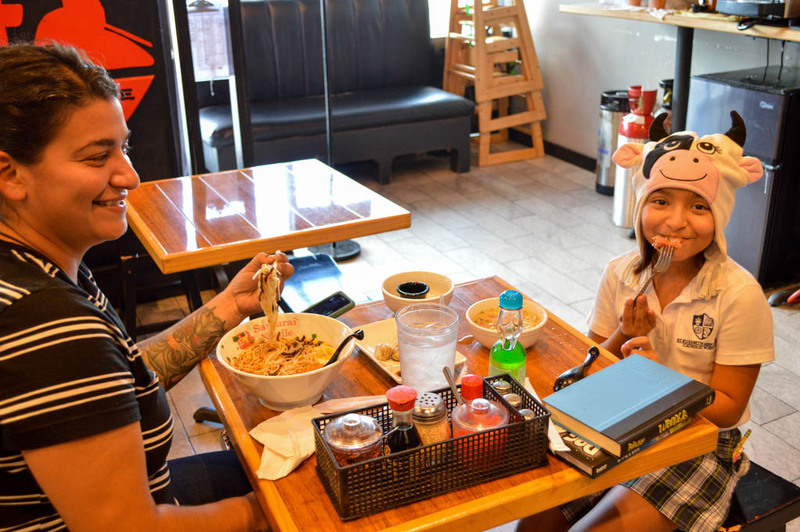 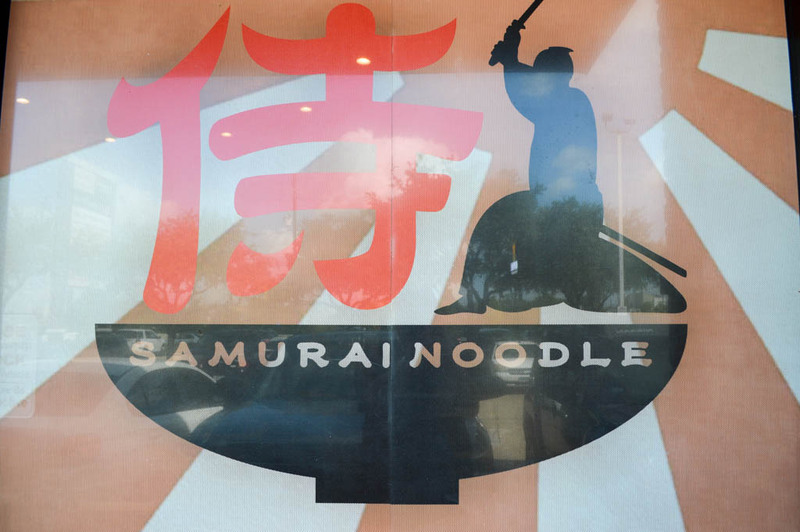 When Samurai Noodle’s first location opened on the west side of the Uwajimaya building in the International District, which was the vision that its founders had in mind. 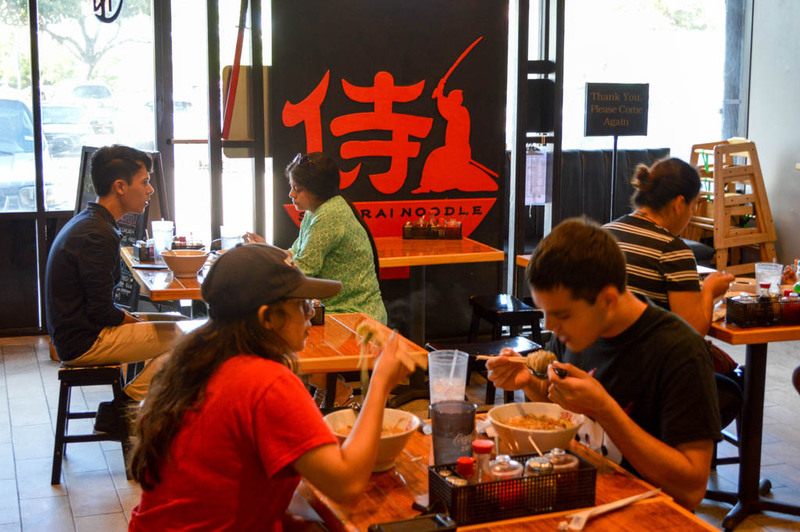 Since then, Samurai Noodle has seen so much popularity that it has expanded to three more locations – one in the University District, and one on Capitol Hill and the newest location, Houston, TX. 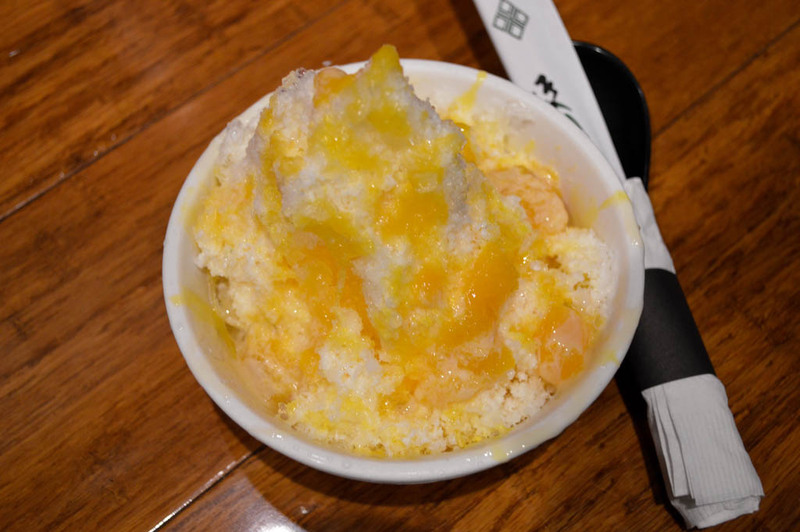 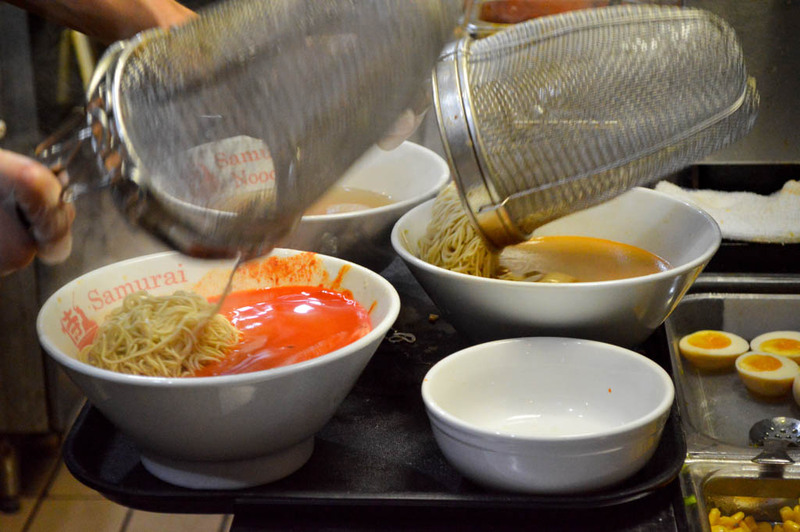 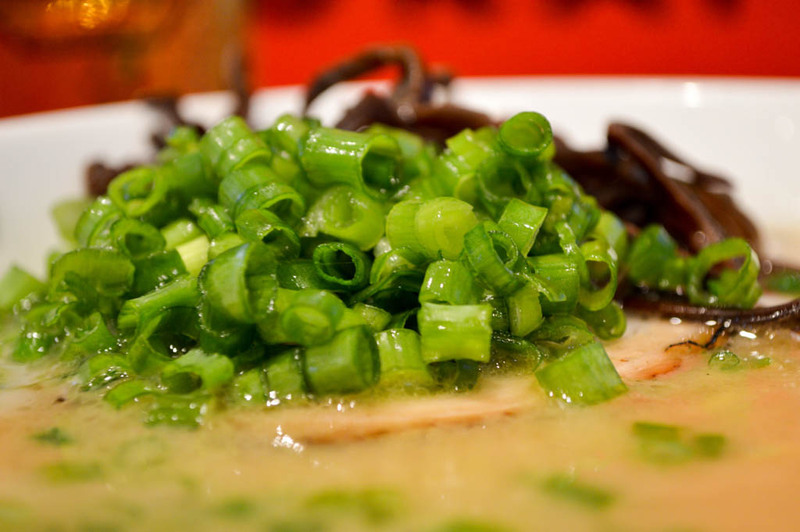 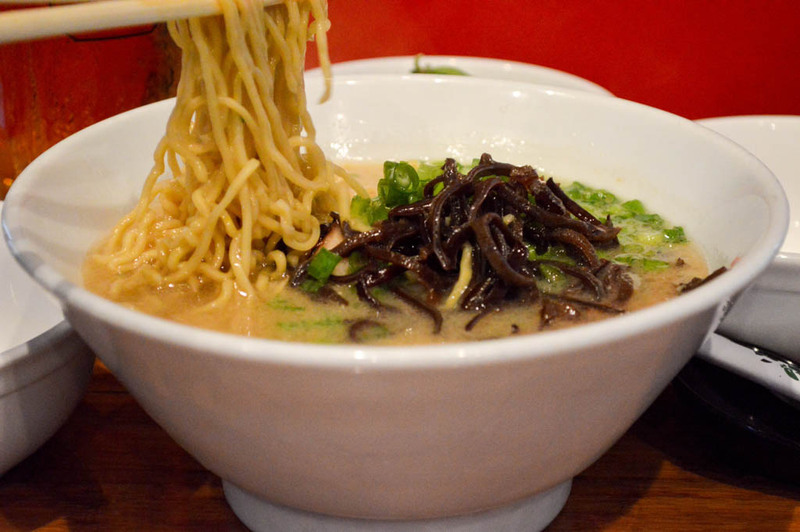 The Samurai Noodle mission to bring traditional Japanese food to Seattle is ongoing! 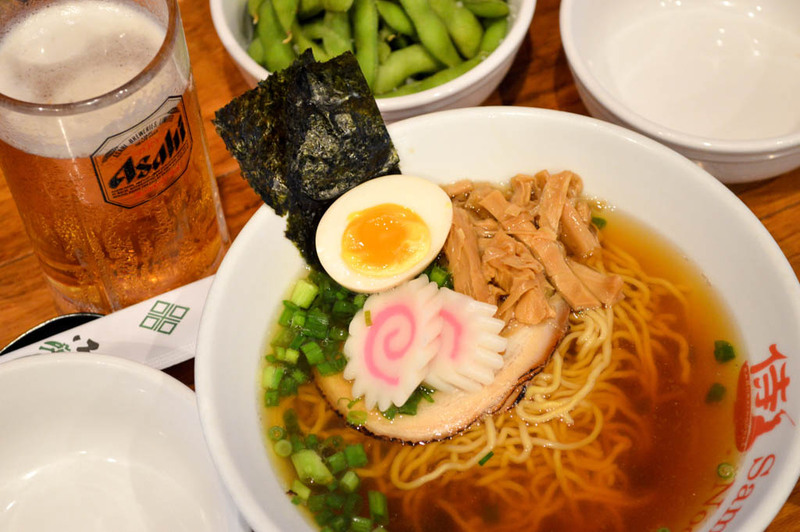 As the stores expand, so does our menu: our newest location brings the taste of true Japanese Ramen to Houston, TX with a vast menu of authentic Japanese noodles and broth. 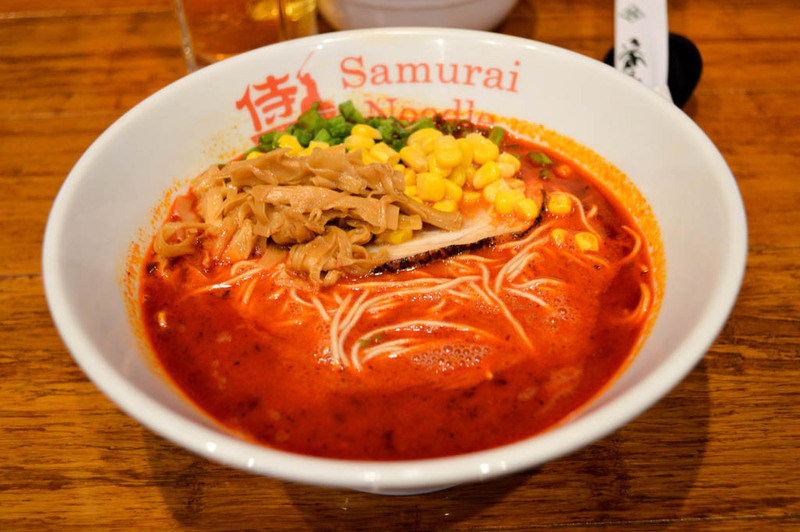 Samurai Noodle currently has stores in three locations in Seattle, WA – International District, University District, and Capitol Hill, and one in Houston TX. 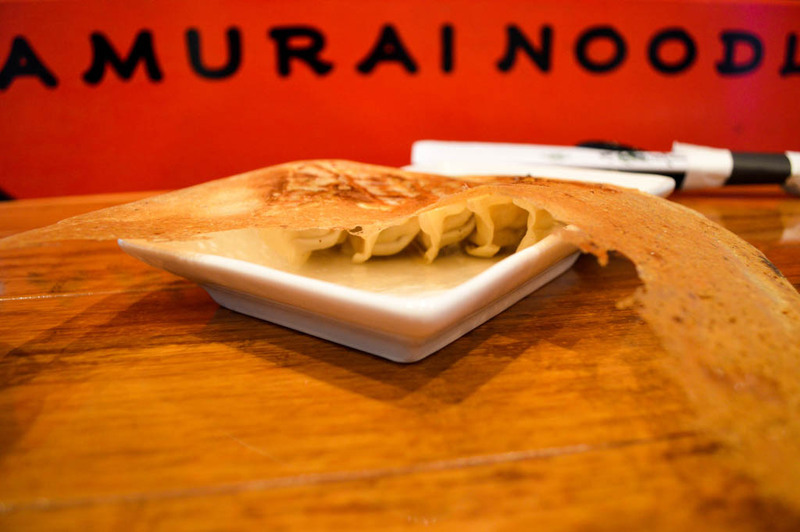 Each store offers something different and new. 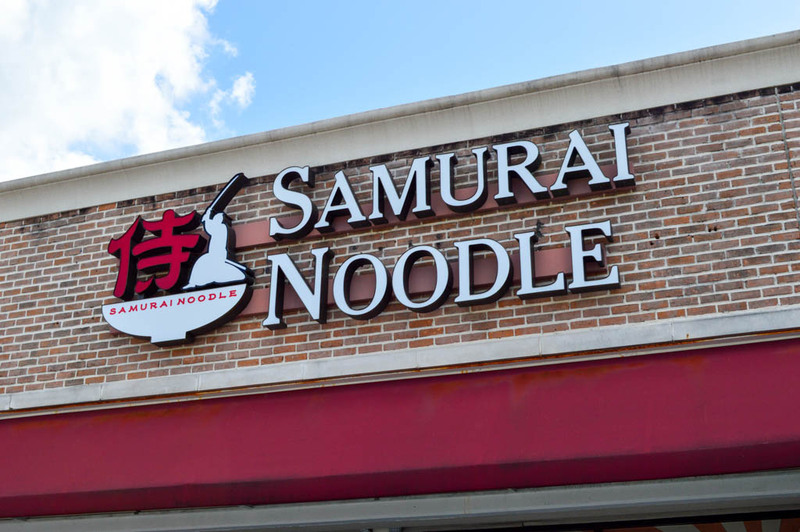 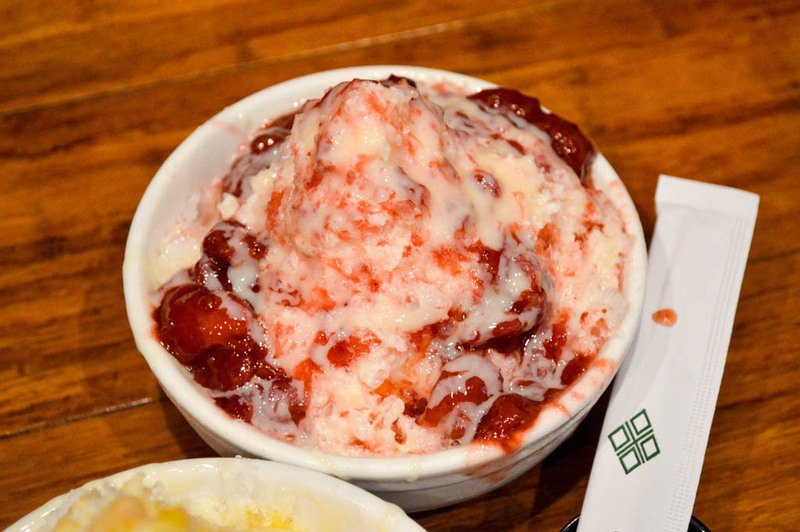 When looking for a Samurai Noodle restaurant to visit, consider the location as well as the menu that will suit your cravings. 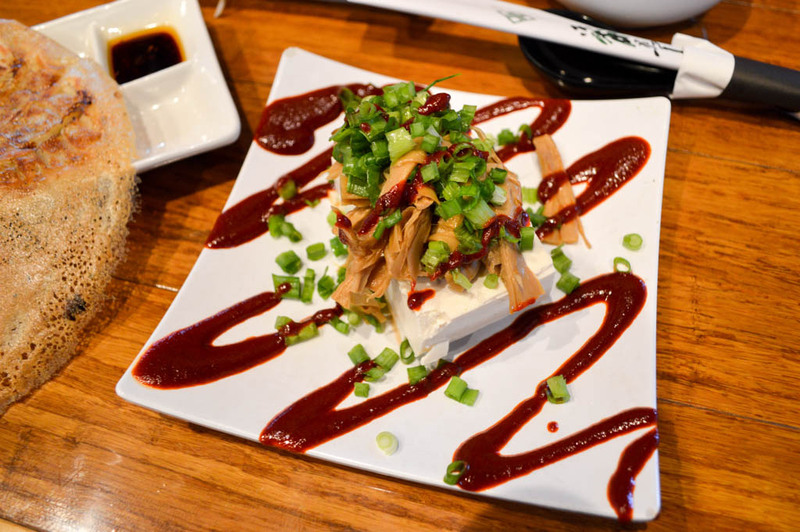 Each of our locations offers dine-in and take-out orders. 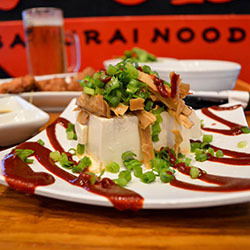 The first and original Samurai Noodle location is located at 606 5th Ave. S, Seattle, WA 98104. 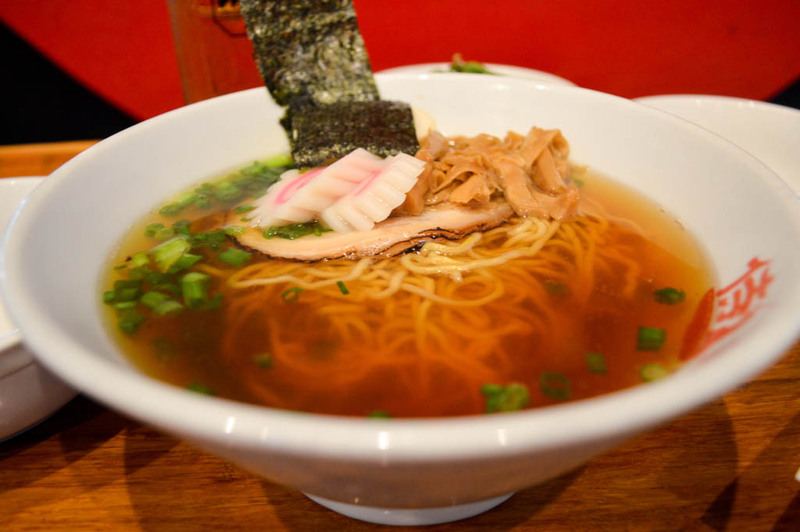 This cozy little shop is nestled in the west side of the Uwajimaya building in the International district. 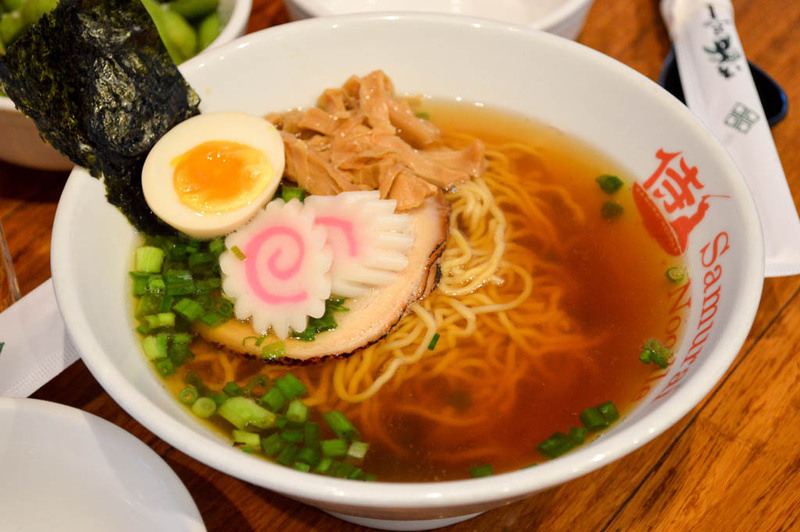 Although the space restrictions limit some of the menu items, this store focuses all of its attention on our main attraction – the ramen! 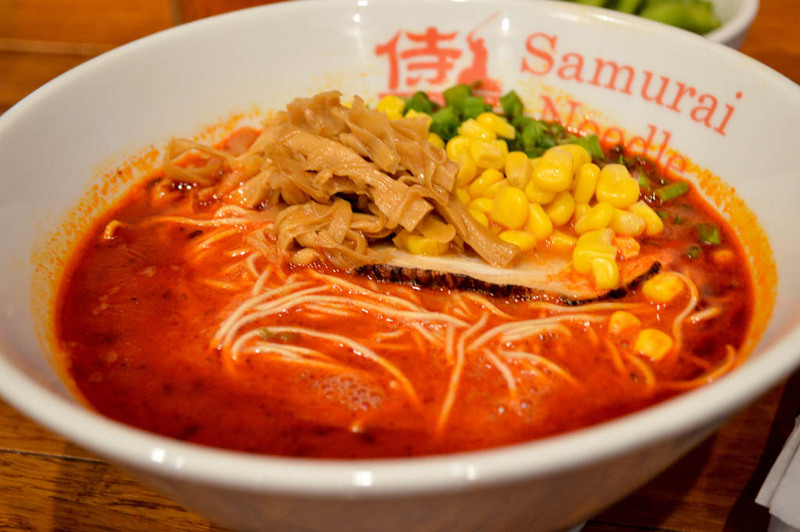 The third Samurai Noodle location, opened in June 2011 at the Capitol Hill area and is located at 12 E. Broadway, Seattle, WA 98102. 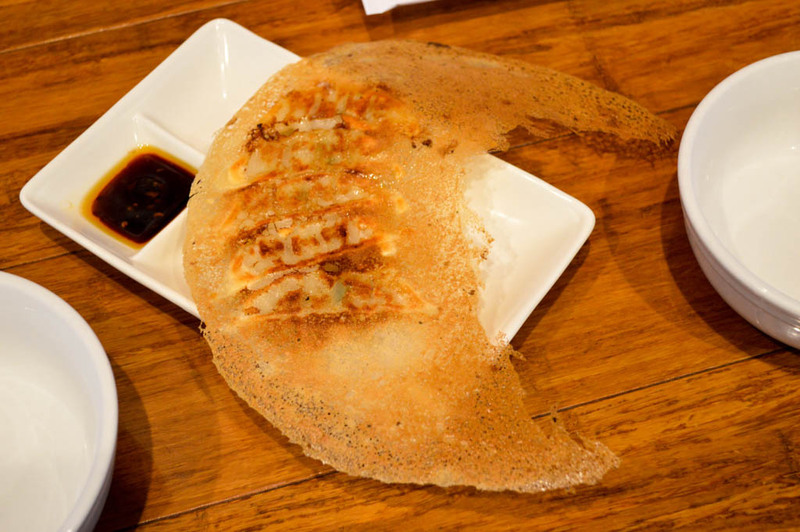 This posh new location boasts a full sake bar, as well as an entirely new Izakaya menu, full of diverse and authentic Japanese appetizers! 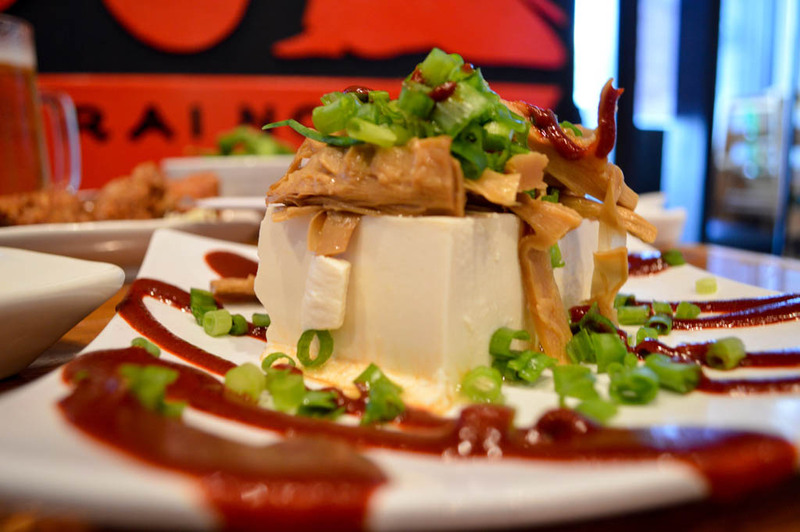 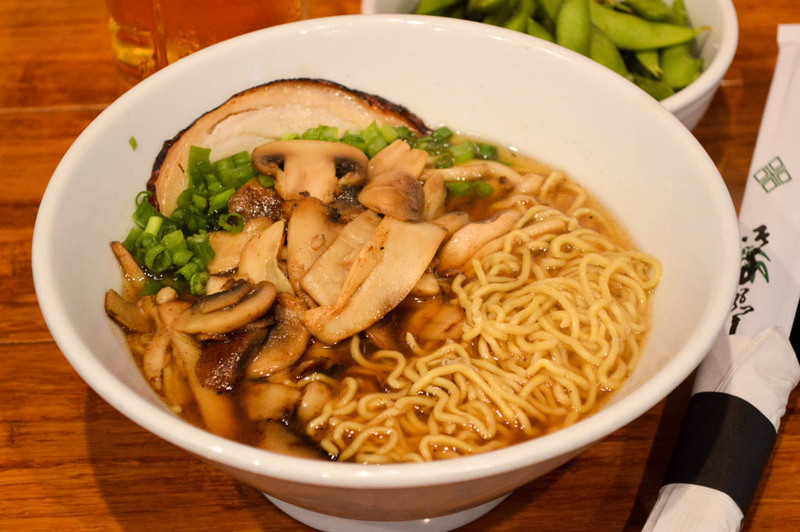 The Capitol Hill location also has a full vegan menu including Ramen, appetizers, and Izakaya dishes. 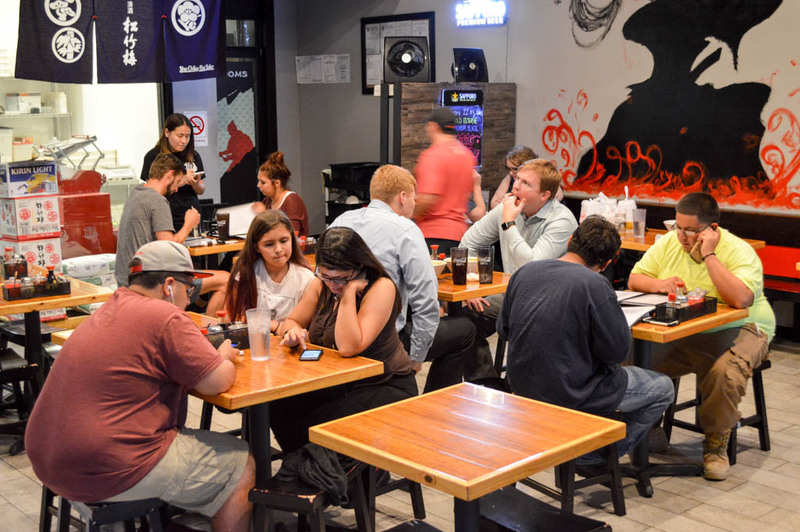 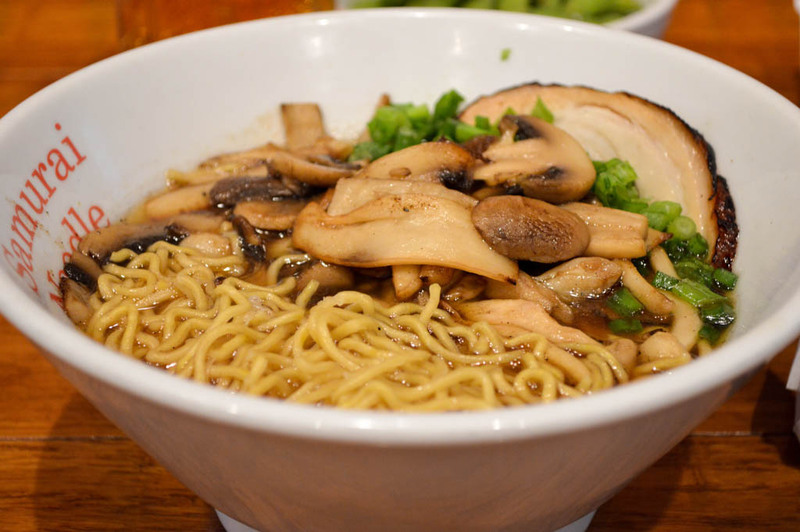 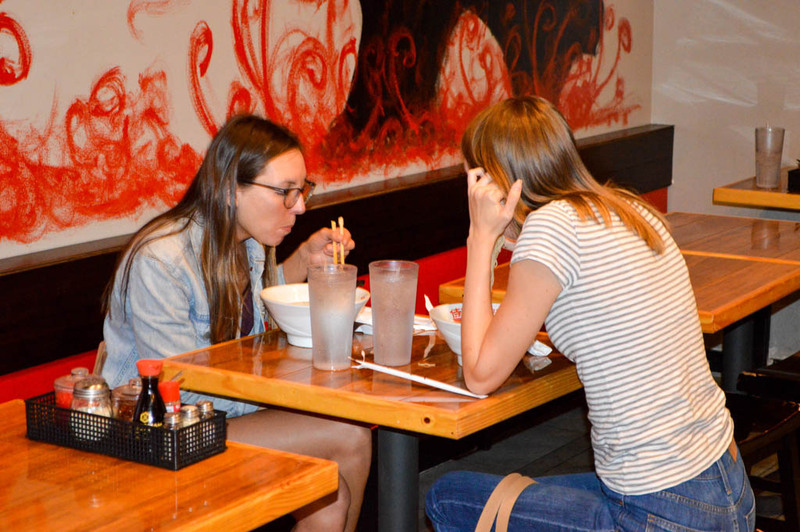 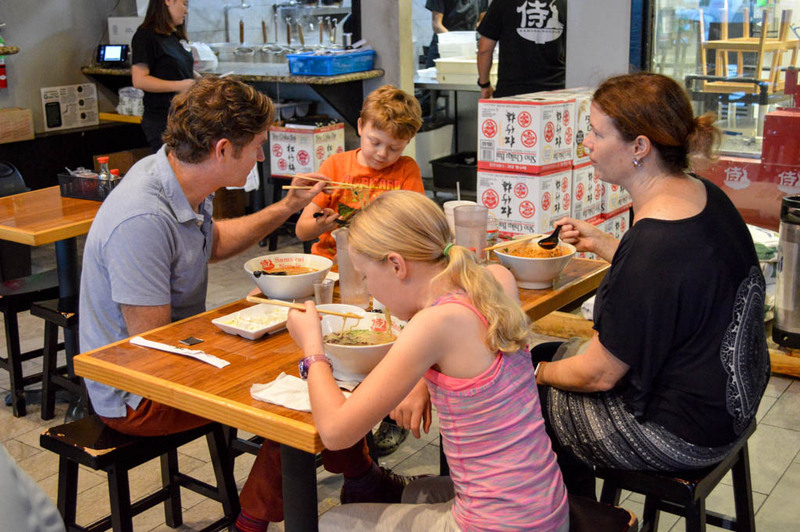 In March 2015, Samurai Noodle expanded their offering to the exciting city of Houston, TX in hopes of sharing with all Houstonians, the exciting taste of Seattle’s best Ramen shop. 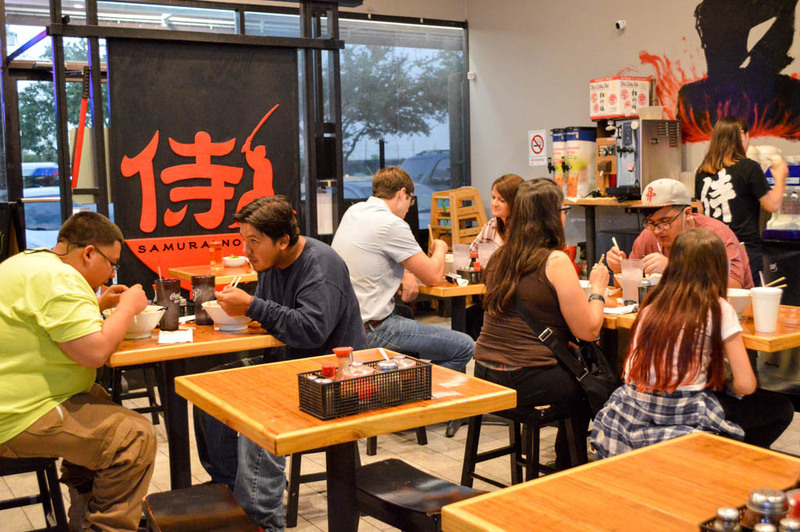 Samurai Noodle Houston offers will be the first ramen shop in Houston to openly showcase the making of their very own noodles and to serve them directly to their customers. 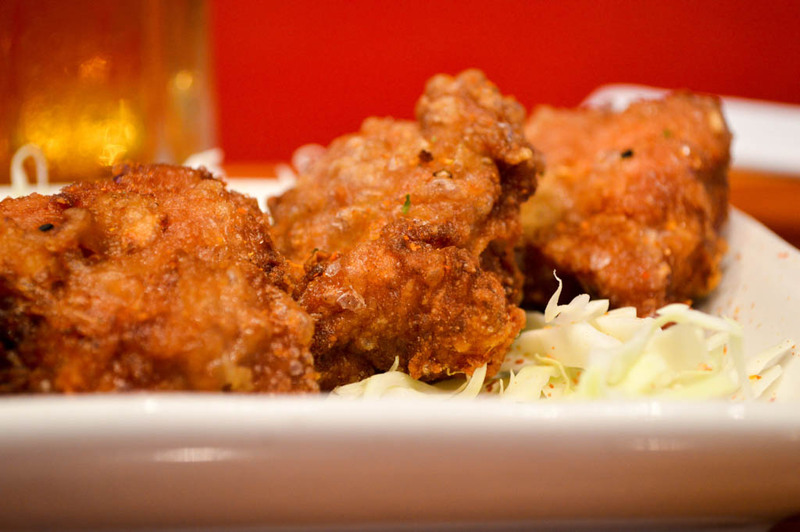 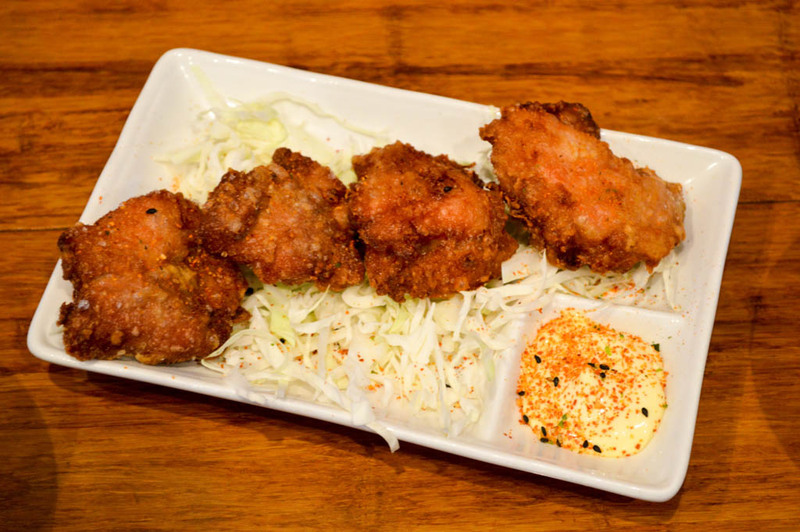 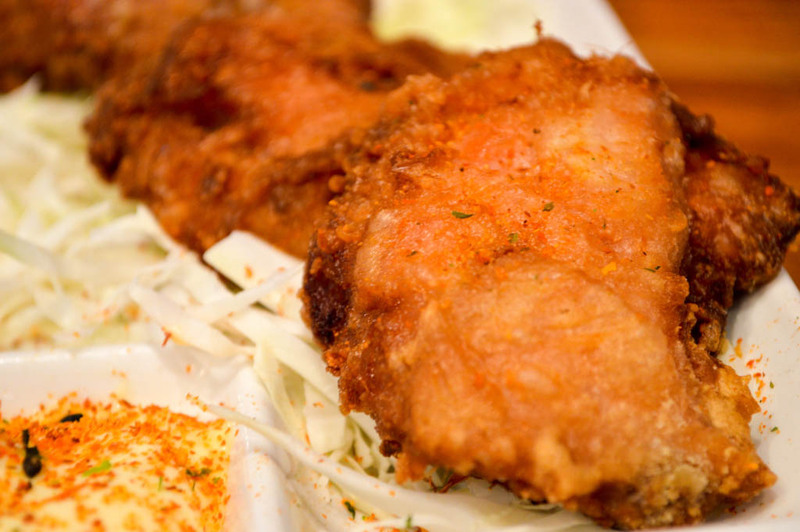 Crispy house marinated chicken served on a bed of coleslaw with a side of Japanese mayo.